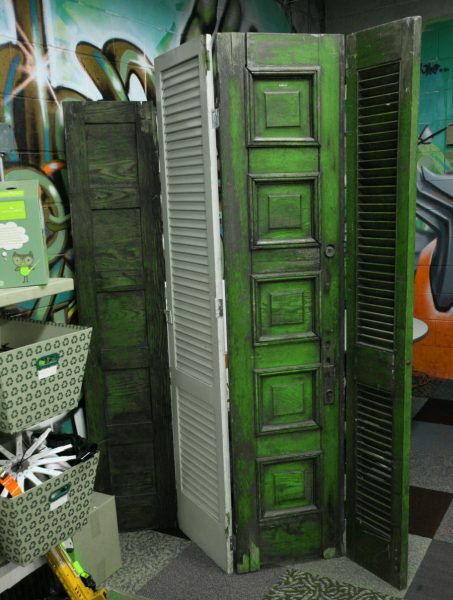 Unused wooden shutters can be cut, sanded and painted to give them new life. 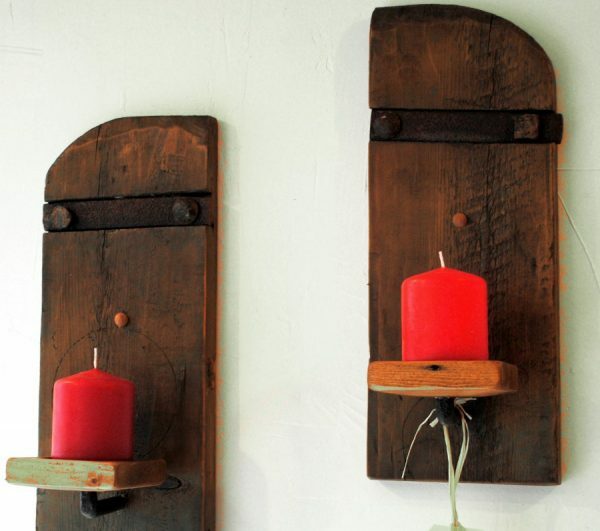 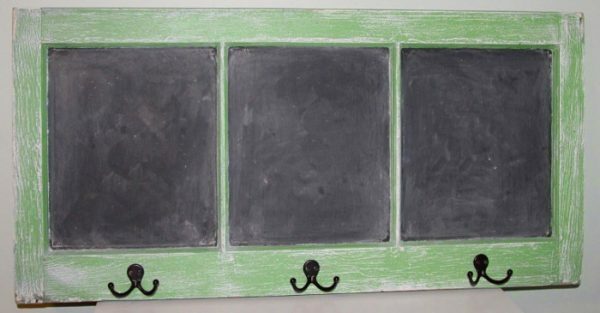 Upcycling is a great way to make use of salvaged junk. 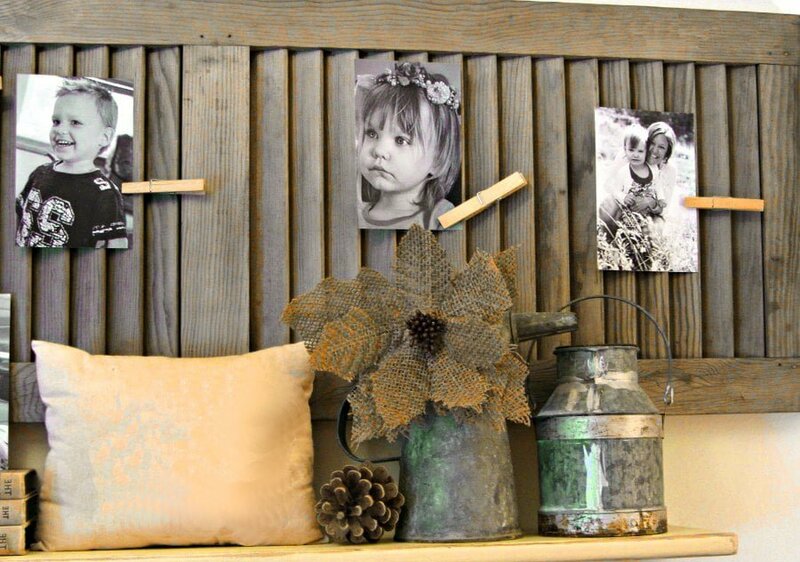 Find new ways to decorate old wooden shutters and you will learn how to create unique accessories for the home. There are hundreds of ways to breathe new life into old wood and a pair of vintage shutters easily be turned into a stunning wooden cabinet or a wood shutter headboard. 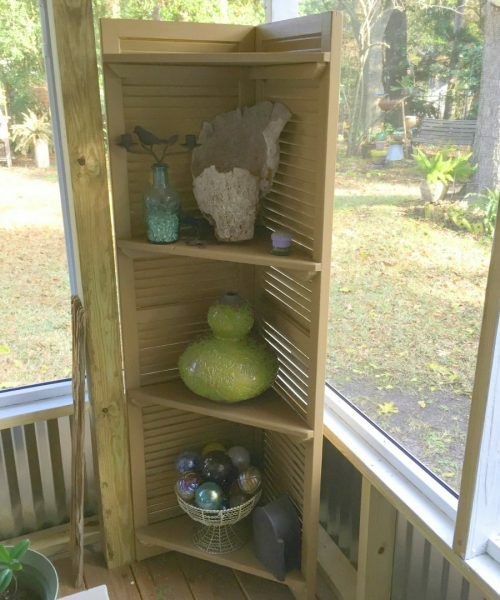 Maybe you like the idea of decorating plantation shutters, making a kitchen island from discarded wood shutters or learning how to build a simple shutter side table. 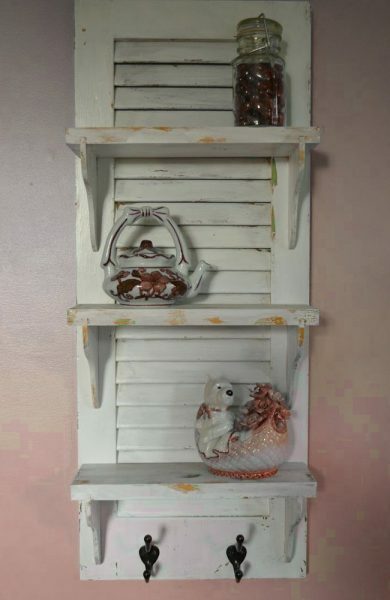 If so, rummage in the garage and find that pair of old wooden shutters. 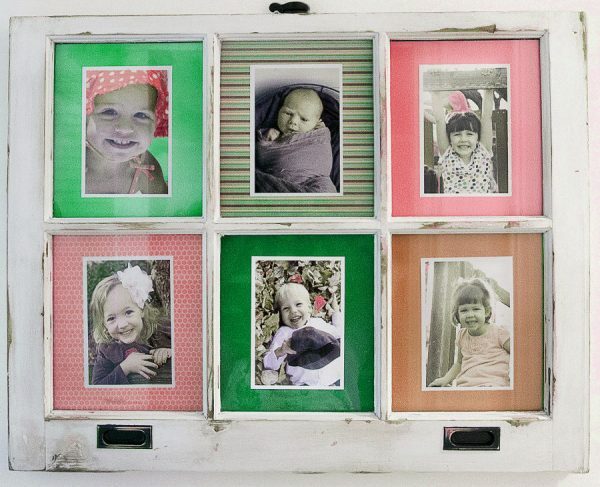 Junkaholics are always on the lookout for new and exciting old shutter ideas.